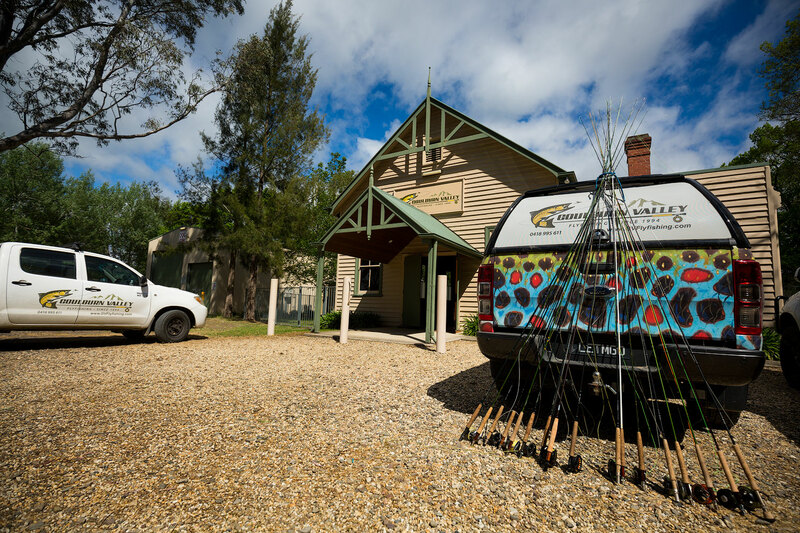 Simply put, we offer the best learn to fly fish program in Australia. This comprehensive and heavily discounted weekend workshop, will see you capable of independently catching trout by 5pm Sunday. The low price of $390 includes use of all gear, lunch both days, instruction by professional guides and follow-on services to assist you as you continue on your fly fishing journey. Read on for more information including dates of upcoming workshops. 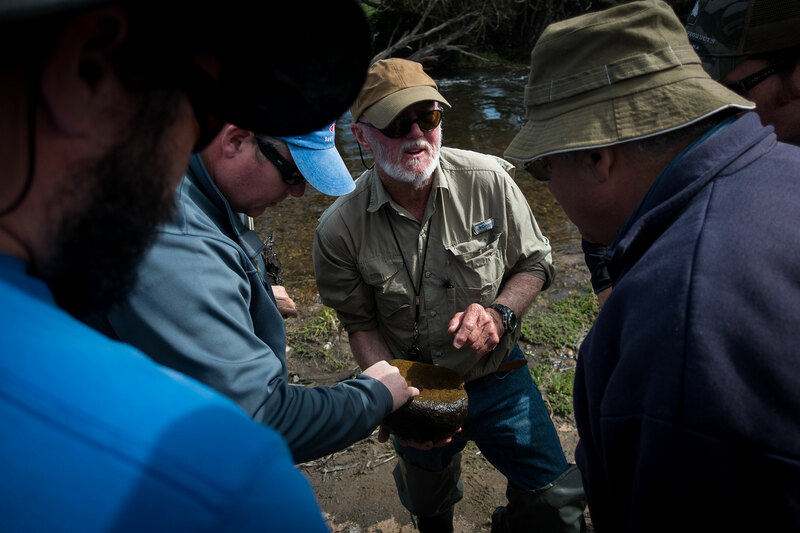 Join a group of 4-12 budding fly fishers, for a comprehensive two-day workshop that will give you express entry into the sport of fly fishing and cut years off of the learning process. We take you through all that you need to know, removing the superfluous and focusing on only the most important aspects. Everything from gear to knots, insects to trout behavior; will be explained and illustrated in a practical way. This is no stuffy workshop with lots of note taking and theory. We keep things interesting with the focus on delivering the necessary information in a relaxed environment. 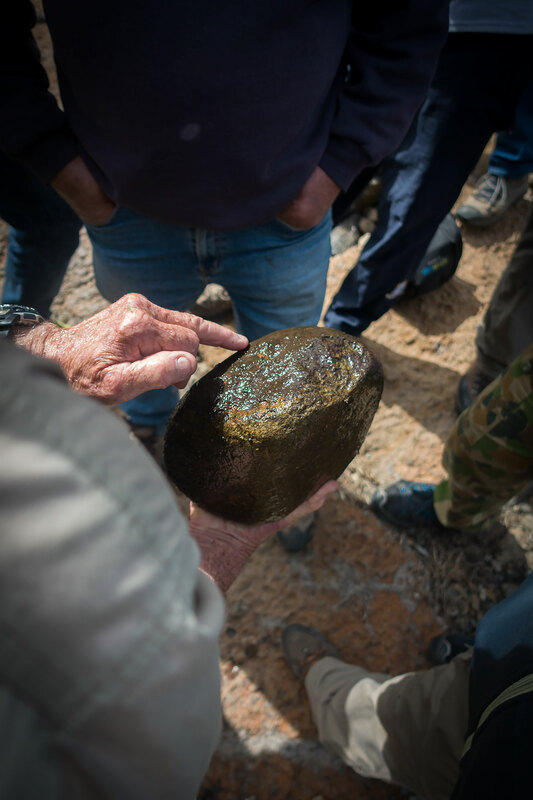 The workshop commences at 9.30am on a Saturday (see scheduled dates below) in the Alexandra/Thornton area (less than two hours drive from Melbourne CBD and Melbourne Airport), and concludes at 5.00pm the following afternoon. We provide all of the gear including flies, rods, waders; as well tea/coffee/water, lunch and all instruction. All you need to bring is appropriate clothing for the weather, a hat, a pair of sunglasses and a willingness to have fun and learn. Everyone is welcome to participate regardless of age and/or experience level. 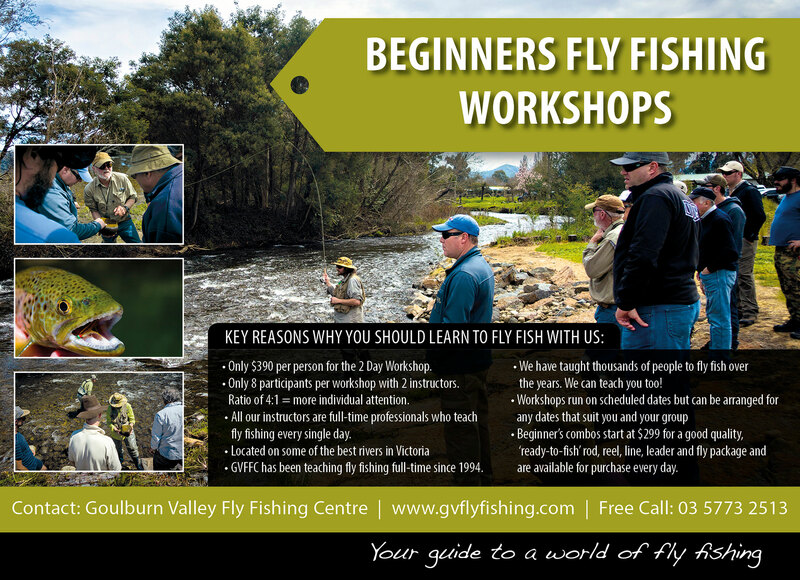 While it is a beginner’s workshop in name, many intermediate fly fishers also benefit from this course. Can’t see a date that suits your schedule? Grab some friends together and we will organise a workshop based on your specific needs and we will find the extra people to make up the numbers if you’re short on starters! This is a great way to get a firm grounding in the sport. Our aim is to take you from total novice, to budding amateur in a single weekend. You will be capable of independent progress upon completion of the workshop; having a good grasp of both casting and how to find and fool trout with a fly. $390 per person for the 2 Day Course. Price includes lunch and tea/coffee/biscuits (both days), tuition, course materials and use of any gear as required. Accommodation is not included in the price but we can assist you to find suitable accommodation nearby. All of our instructors are professionals who guide full-time. With more than 130 years of fly fishing experience between them, they will be able to get you up and running in the shortest space of time. * only $390 per person for the 2 Day Workshop!! * we have taught thousands of people to fly fish over the years. We can teach you too! * we have excellent beginner combos starting at $299 – these are good quality, ‘ready to fish’ rod/reel/line package and are available for purchase every day of the year. Can’t find a suitable date for a our beginner’s workshop? Never mind. 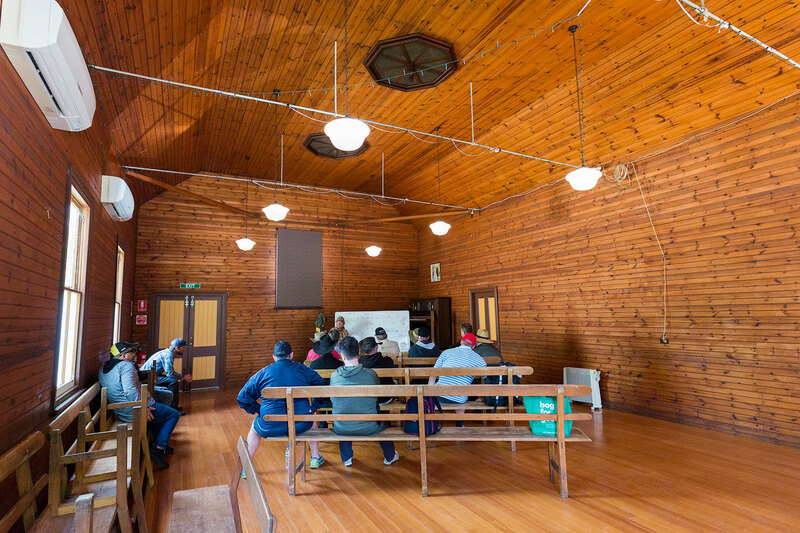 We conduct private sessions for individuals or private groups every day of the year, at the normal teaching/guiding rate. If you can arrange a small group of friends, we will run the two day workshop on the days of your choosing, be they weekend or weekday. Please view our price list by clicking here or phone us on 03 5773 2513 for more information. Please note the Cancellation Policy before making a booking. ;-) Due to the heavily discounted price of our workshops, payment in full is required at the time of booking. Phone 03 5773 2513 today to book a spot at our next workshop!